October 2017 Partner Spotlight of the Month: Medici Consulting Group! 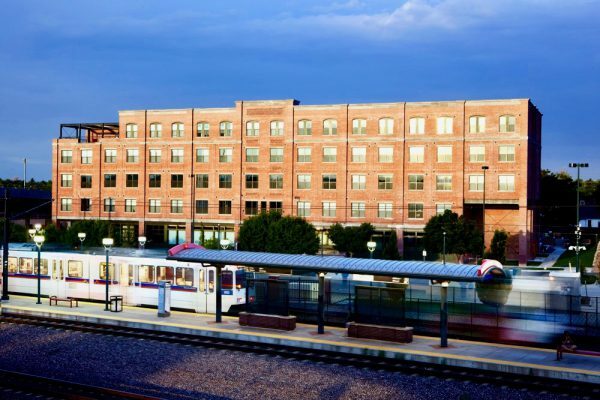 Like the Medici family, MCG has paved the way as a new type of developer here in Denver. Their dedication to building last partnerships and strengthening neighborhoods through high quality affordable housing development has solidified their reputation as a well respected development company. However, as their name implies, MCG provides an array of services outside of standard development. 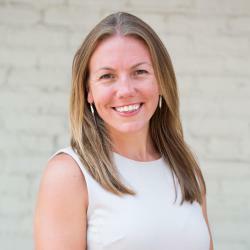 The team – led by Troy Gladwell, Josh Russell and Shannon Sperry – provides a wide range of consulting serves as well as construction management. Russell, the Director of Development at MCG explained that their consulting services include real estate development, financial modeling, zoning and planning, design and tax credit financing. The company made their foray into the affordable housing arena with the development of Florence Square, a mixed-use development that includes 181 rental units in Aurora, Colorado. With many additional projects successfully completed across the region, MCG first partnered with ULC on the development of Evans Station Lofts, a 50 unit affordable housing and transit oriented development that has garnered numerous awards, including the Mayor’s Design Award in 2013. “Transit oriented development is an important focus of MCG’s now as we consider affordable housing opportunities. Combining affordable housing with public transit options lowers household expenses and provides families the opportunity to pay for education, childcare and other services. Improving the quality of life for our residents is core to our business,” says MCG founder Troy Gladwell. Sitting south of the city at the corner of Broadway and Englewood Parkway in Englewood are the soon to be opened Broadway Lofts, 111 units of affordable housing for individuals making below 60% area median income (AMI). MCG’s development was awarded 4% low income housing tax credits (LIHTC) in 2016, and is currently in the final phase of development. Russell commented on the important role collaboration took in getting this $28 million project off the ground, noting the critical need for strong partnerships and municipal support. According to Russell, the Urban Renewal Authority, the City of Englewood, CHFA, BC Builders and multiple municipalities joined forces to construct affordable housing in an area desperately lacking affordable options. The units are expected to be fully leased in January of 2018, and are located within access to multiple major bus routes. Another impactful project in MCG’s pipeline is the Guadalupe Apartments, which broke ground in April of 2016 in Greeley, Colorado. Located adjacent to the Guadalupe Community Center and Homeless Shelter, the 47 units of permanent and supportive affordable housing are under development through a partnership between MCG and the Archdiocesan Housing. 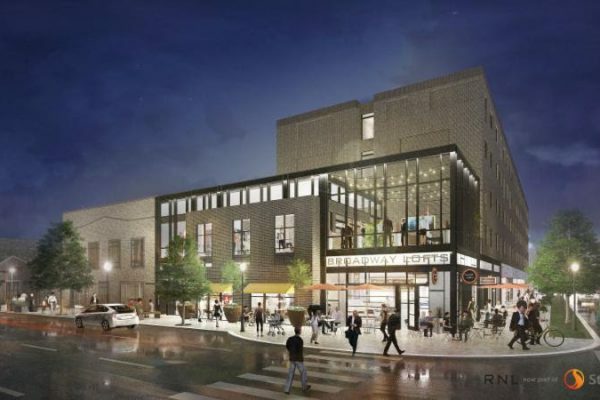 Gladwell noted that the development will serve as critical transitional housing for the area, and allow for homeless individuals utilizing the nearby shelter’s services to find a more permanent and long term solution. It has been a strong and successful relationship since ULC and MCG first partnered to develop Evans Station Lofts. 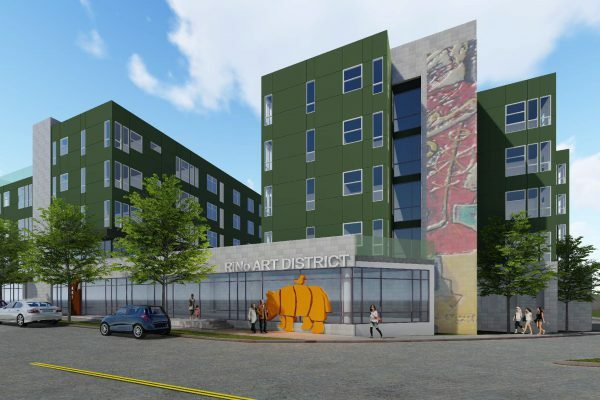 We recently announced our latest partnership together, the development of the Walnut Street Lofts, 65 units of affordable housing at the corner of 38th and Walnut in the RiNo and Cole neighborhoods. ULC will sell the development rights to MCG – who was awarded 9% LIHTC in September – while continuing to own the land in a 99 year ground lease to ensure permanent affordability in an area where residents are battling displacement. We are very thankful to partner with an organization that strives to strengthen communities through development, technical assistance and construction management and we look forward to celebrating many more successful projects that improve the quality of life for all Metro Denver residents! A rendering of the Walnut Street Lofts at the corner of 38th and Walnut in the RiNo neighborhood.